Located in the historic centre of Lagos, Travellers Meeting Point features a terrace, shared lounge area and communal kitchen. Free WiFi access is available in all areas of the hostel. 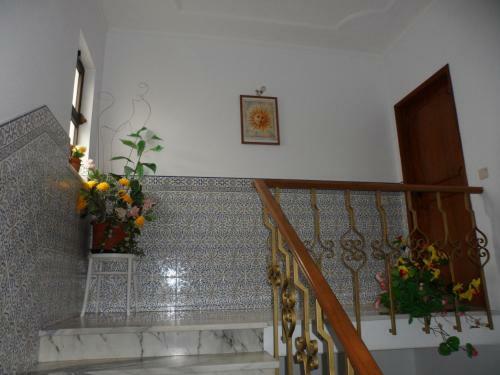 Featuring a terrace, Holiday Home A Torraltinha is a holiday home set in Lagos. The unit is 1.6 km from Meia Praia Beach Lagos. Free WiFi is offered throughout the property. This charming Lagos hotel features an outdoor pool in the lush, green garden, free Wi-Fi and elegant rooms with a balcony. Lagos Castle is 600 metres away. 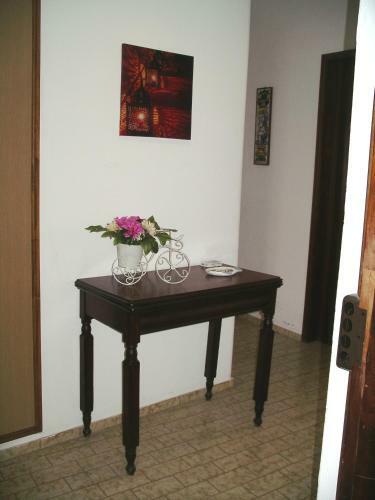 Traditional Portuguese tiles and paintings decorate each room.